Marcel leaves his job in the marketing department of Procter & Gamble and moves from Budapest to Prague to start a cooking school here. 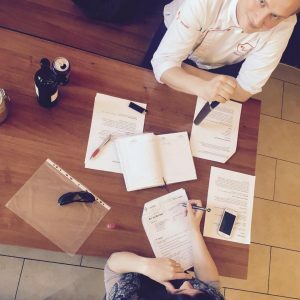 On September 19th of the same year, Chefparade holds its first cooking class. The topic is Thai cuisine and the instructor is none other than our beloved resident Thai Parames “Mesy” Wongwan. Building upon the success of the first class, we intensively work on expanding the range of classes offered and improving the facility, operations and marketing. 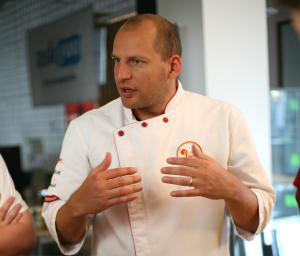 New people join Chefparade including Vašek Šulc, who for the first few years becomes an indispensable part of Chefparade as head chef and operations manager. 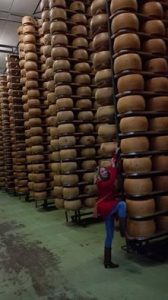 We begin importing ingredients for our Italian cooking classes directly from Italy by ourselves. Our first purchases are made using a Škoda Octavia, which during the first three years of our school’s operation is stolen once, broken into four times, and crashed twice. 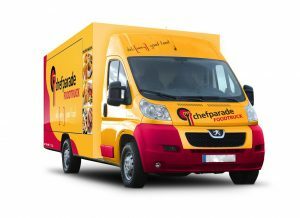 We open a second Chefparade facility in Holešovice with capacity for up to 100 people. 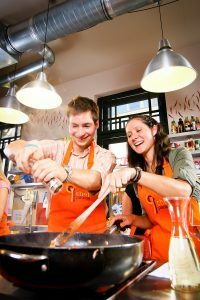 The two spacious kitchens are used to offer classes for companies and the general public. 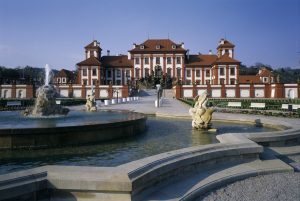 With the expansion we become the largest cooking school in the Czech Republic with respect to people and studio space. The first annual Foodparade festival of food and drink is held on Sept. 17-18th, 2011. 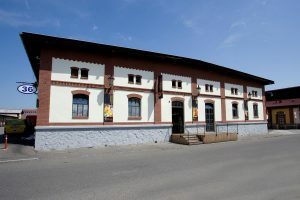 Visitors gather in Pražská tržnice (Prague Market Hall) and additional events are held at our Holešovice studio. 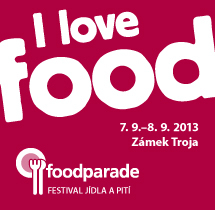 We determine that Pražská tržnice is too small for the second annual Foodparade to be held on the weekend of Sept. 8-9th, 2012 so the festival is moved to the grounds of Troja Chateau. 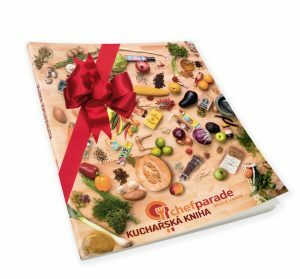 The first Chefparade cookbook sees the light of day. Our first food truck hits the streets, proving that even on the street people can get fantastic food that is healthy and fresh, made from quality ingredients at an affordable price. The food truck is so popular that in just 6 months over 20,000 portions are sold. The third annual Foodparade festival of food and drink takes place on Sept. 7-8th, 2013, featuring the first I LOVE FOOD amateur chef competition. 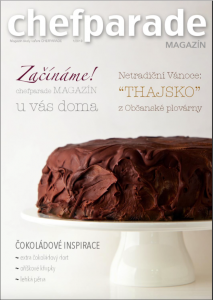 The first issue of Chefparade magazine is published online, packed full of goodies and information from the foodie world. 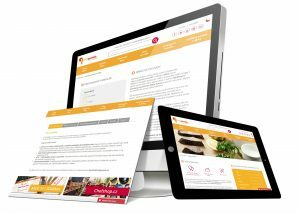 To make it easier for our customers to choose classes, we launch a new website. 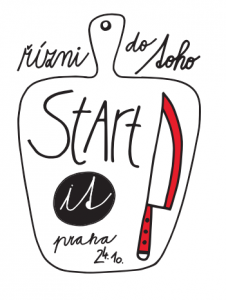 On Friday, May 16th, 2014, the first FOOD REVOLUTION DAY in the Czech Republic takes place in our Holešovice studio. 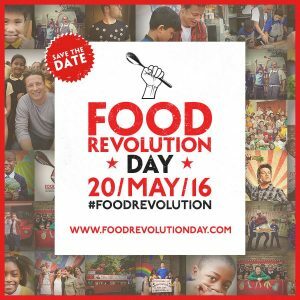 This event was started in Great Britain by Jamie Oliver to spread the idea of a healthy diet for kids. 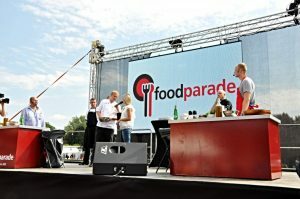 FRD is just one of many non-profit activities in which Chefparade is involved. 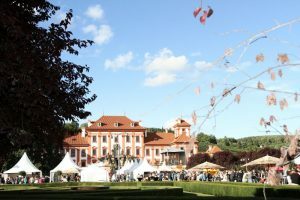 The winner of the I LOVE FOOD contest is pitted in a culinary duel against Zdeňek Pohlreich at the fourth annual Foodparade held on Sept. 6-7th, 2014 at Troja Chateau. Our Chefstarter program presents its first lecture to help beginning entrepreneurs start their own food businesses. 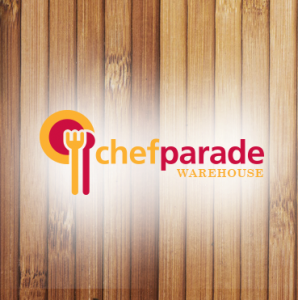 Since nearly all of our cookbooks have been sold, we begin planning a new Chefparade cookbook. Another one of many tasting days is held at Chefshop. Take a look for yourself. 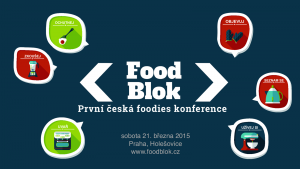 We organize Foodblok, the first Czech foodie conference. Lectures and workshops dedicated to all fans of good food and food bloggers are held throughout the entire day at our Holešovice studio. 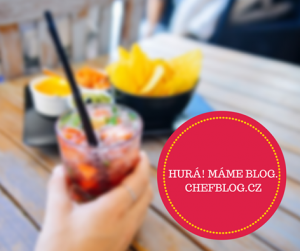 Chefparade magazine is replaced by Chefblog, a culinary website about cooking that is full of recipes from our cooking classes, culinary tips and the latest news from the foodie world. 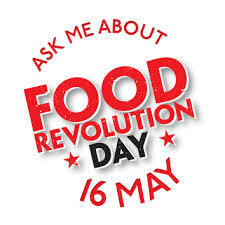 On Friday May 15th, 2015 the second annual Food Revolution Day is held to promote better diets for kids. We celebrate 7,000 fans on Facebook. 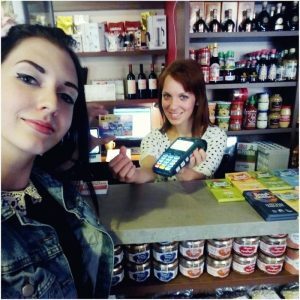 And to make things even better for our fans, we begin accepting credit cards at Chefshop. 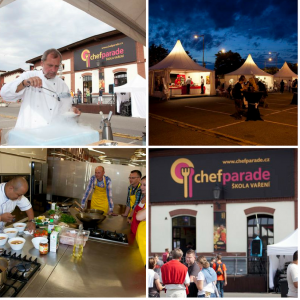 Our Foodparade festival of food and drink on the weekend of Sept. 5-6th, 2015 enjoys a record number of visitors. Over 15,000 gourmands celebrate this holiday of good food. A day full of inspiration for those doing business in the food world or thinking about doing so. In addition to inspirational lectures, participants in the Start it! 2015 conference enjoy numerous workshops and practical demonstrations. 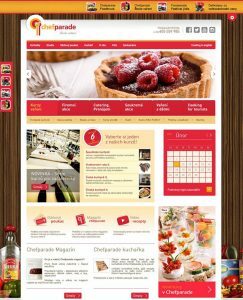 We officially launch the ONLINE version of Chefshop, our specialty store carrying delicacies, cookware and kitchen utensils. 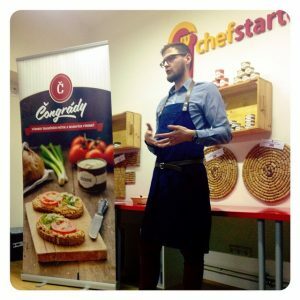 We begin the shared kitchen project in our Chefstarter program and launch the Food Startup Academy for all those that would like to start their own food business. 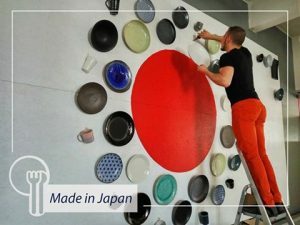 Chefshop becomes the exclusive importer of handmade Made in Japan ceramics. Our new cookbook arrives, giving us great joy. The third Food Revolution Day is held at our Holešovice studio. 100 kids cook right there with us and another 1,400 cook remotely at orphanages, schools, kindergartens and libraries. We have launched new web pages.